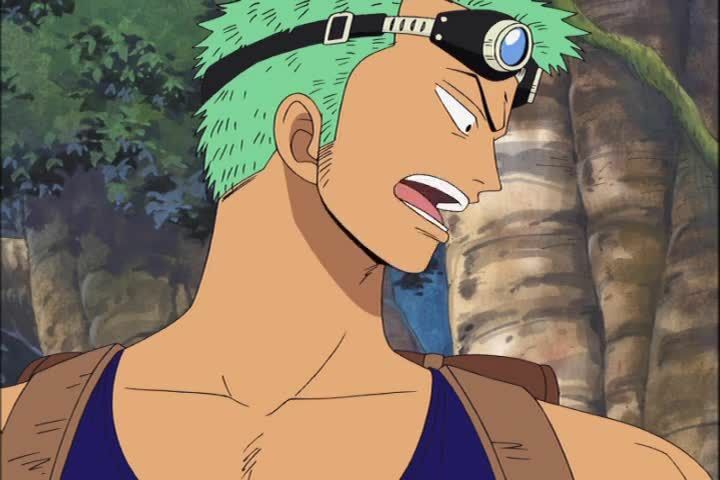 Stream anime episodes online for free, Watch One piece Episode 164 English version online and free episodes. Anime Episode guide One piece Episode 164 English dubbed Light the Fire of Shandora! Wyper the Warrior! Chopper is saved by a bunch of giant Southbirds, who tell him that Gan Fall was actually God. Nami, Zoro and Robin discover the reason why Upper Yard is a soil island: It was once part of Jaya, and this is the part that Liar Norland saw. Meanwhile the Shandians attack Upper Yard.